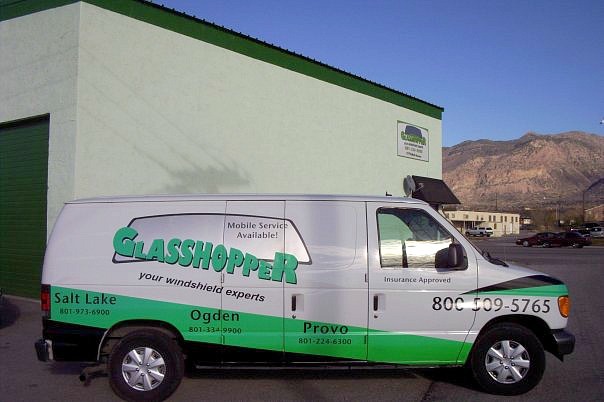 Does a Mobile Auto Glass Repair Company Offer the Same Services? 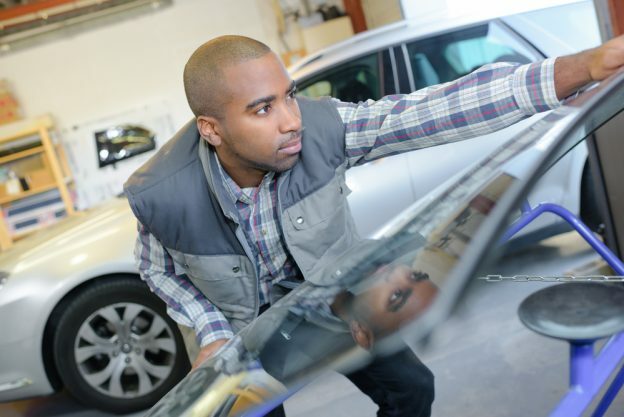 Will Your Vehicle Pass an Auto Glass Inspection? 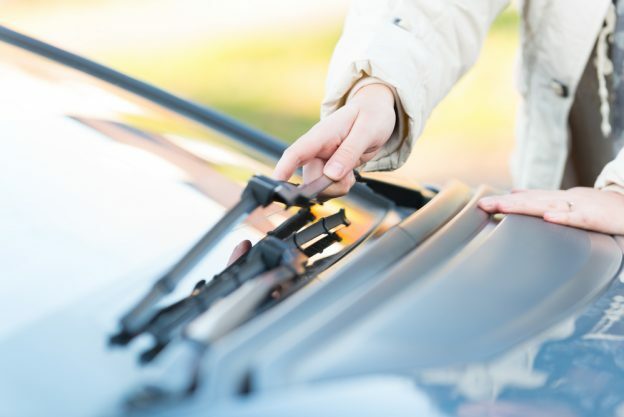 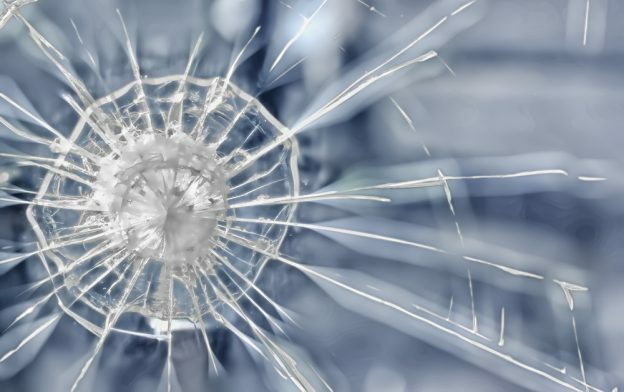 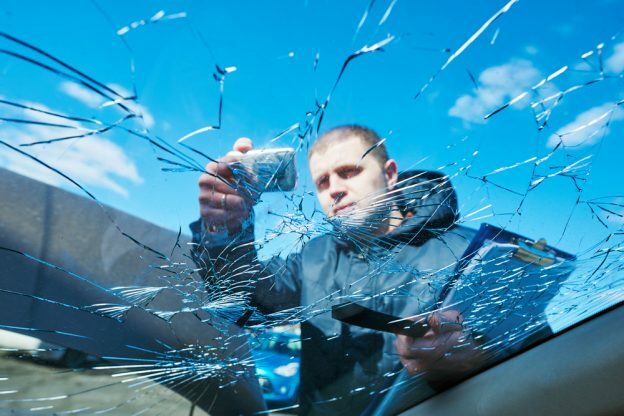 Can You Prevent Auto Glass Damage?